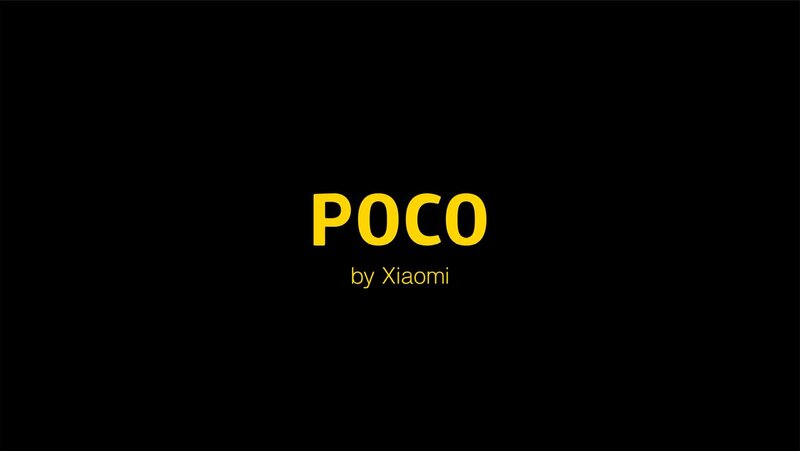 Xiaomi has finally put all the speculation to rest and announce their new smartphone sub-brand Pocophone. Xiaomi’s Lead Product Manager Jai Mani has officially confirmed that they are working on a new smartphone brand and he officially announced the news via his official Twitter account. One important thing we have noticed that the tweet also mentioned the IndiaPOCO Twitter handle, so we are assured that the phones from Pocophone are soon coming to India. 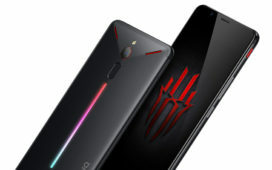 We have already seen the BlackShark gaming phone under a sub-brand from Xiaomi, and now it looks like the new sub-brand is likely to capture other markets like USA. 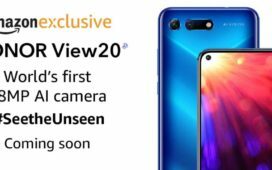 We have already seen leaks for the upcoming Pocophone F1 and it looks like it is a flagship phone which Xiaomi is producing under the Pocophone brand, maybe they will compete with OnePlus. 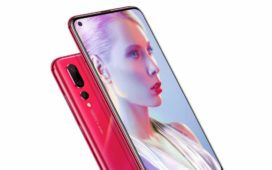 The rumoured specification of the Pocophone F1 includes the flagship Qualcomm Snapdragon 845 coupled with up to 6GB RAM. 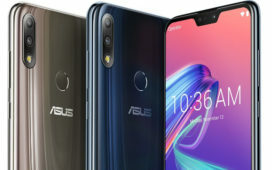 It is likely to sport a 20MP front camera along with an IR based Face Unlock system which is similar to the iPhone X Face Id. 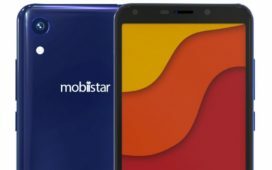 Leaked images also revealed that the phone will bost a metallic build and house dual rear-camera setup. As of now, we don’t have any info about the launch and the pricing. 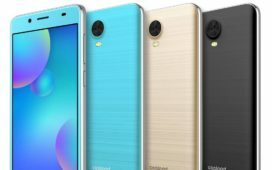 But we are pretty sure that the Pcophone’s phone will be priced aggressively in the market and maybe we will see them soon in the Indian market.